With the countdown to Valentine’s Day heating up, love is in the air! Yet, for singles, this holiday can be a drag. Sure, it’s just another day—another day to remind you that you’re still own your own. In comparison with North America’s Romantic Industrial Complex, however, Valentine’s Day in Paris isn’t as much of a big deal. It’s a subtle holiday for a city where buying fresh flowers, stealing a kiss in the rain, or indulging in some café PDA is fairly routine. 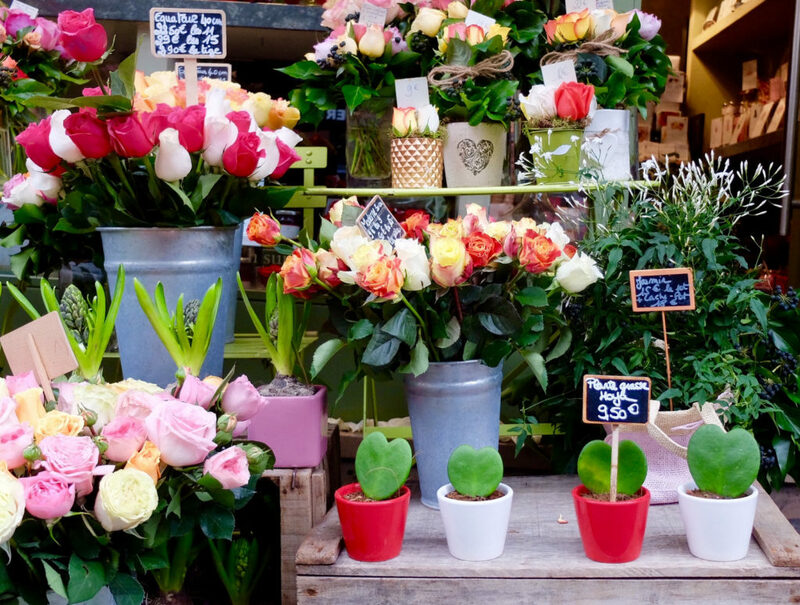 The City of Light’s laid-back approach to Valentine’s Day can certainly revive its charm. 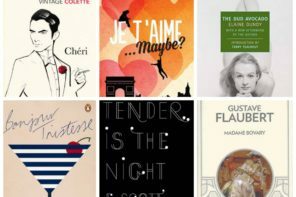 Paris-based writer Lauren Sarazen has curated a Singles Valentine’s Day to-do list, whether you’re looking to revel in the festive spirit, or avoid the hearts and flowers brigade altogether. Looking for an excuse to bust out your favorite dress and mingle with charming strangers? Tucked away in the heart of Montmartre, Le Très Particulier is a hotel bar like no other. Located down a private road just off the art deco Avenue Junot, the Hotel Particulier Montmartre welcomes those in the know. 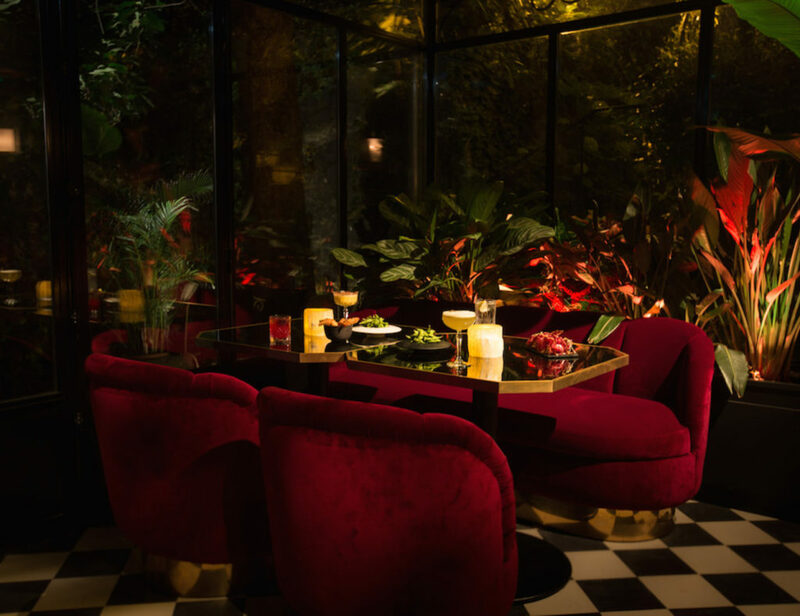 Checkerboard floors, oxblood velvet club chairs, and leafy greenery evoke retro glamor, setting the scene for a romantic night out. Cosy up with a craft cocktail, and you never know who you might meet. Tired of eating alone? Skip the sea of tables for two in favor of snagging a seat at The Office’s communal table. 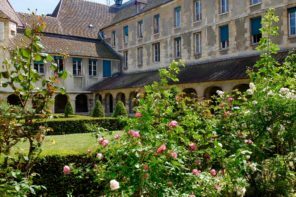 Heading out to the 13th arrondissement can be a trek, but the opportunity to combine street art and epicurean eats is well worth it. Located within Les Frigos, a contemporary arts complex, The Office makes for a unique place to mix and mingle over a gourmet menu priced at 40€. 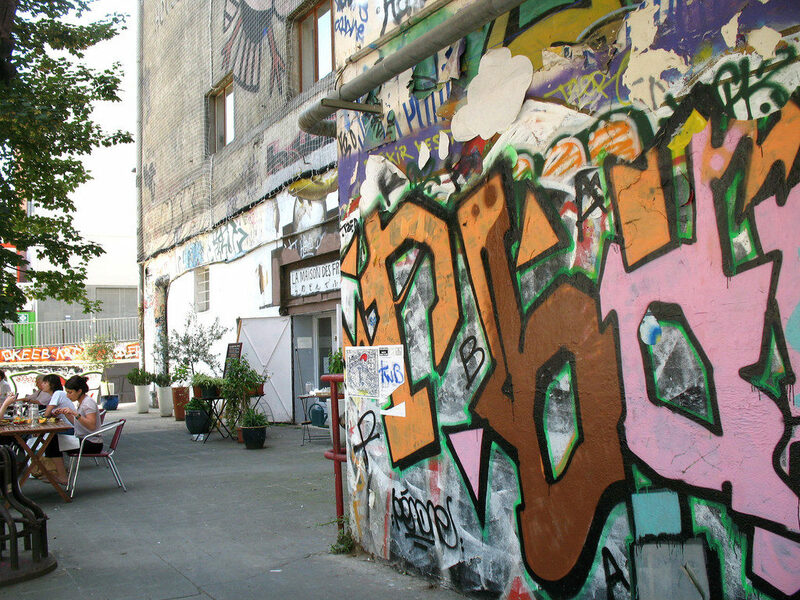 Originally a 1920s refrigerated train depot, the building was abandoned in the 1970s, becoming a haven for squatters and street art. Today, Les Frigos is one of Paris’s most creative spaces, adding an adventurous touch to your feast. Flowers and candy may be a cliché, but there’s something delightful in an ephemeral bouquet. Best of all, you don’t need a partner to treat yourself. 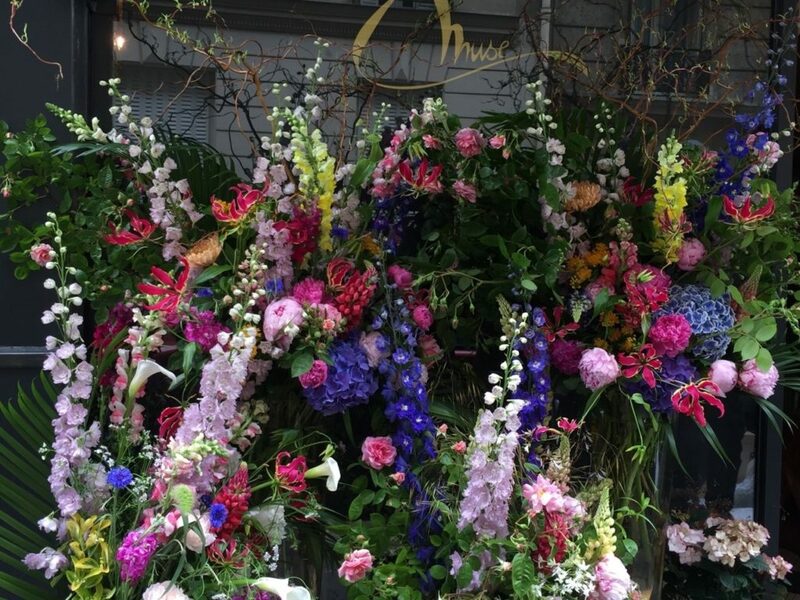 Despite its tiny size, Muse Montmartre is overflowing with colorful blooms. Owner Majid Mohammad’s warm demeanor establishes a neighborhood vibe, and the shop’s interior decor, featuring stone columns and busts, peacock feathers, and even a small harp, creates a romantic atmosphere. You won’t find any waxy red roses here. Mohammad selects flowers from producers in the Ile-de-France region, filling his shop with unique varieties, and can even design a small, original bouquet for 10€. Escape the bitter February weather by taking yourself on a tropical date. 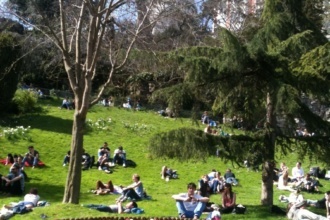 A stone’s throw from the Seine, Jardin de Plantes may look a less impressive during winter, but a veritable jungle awaits. Shed your coats and scarves for a wander through the banana trees inside Les Grandes Serres. 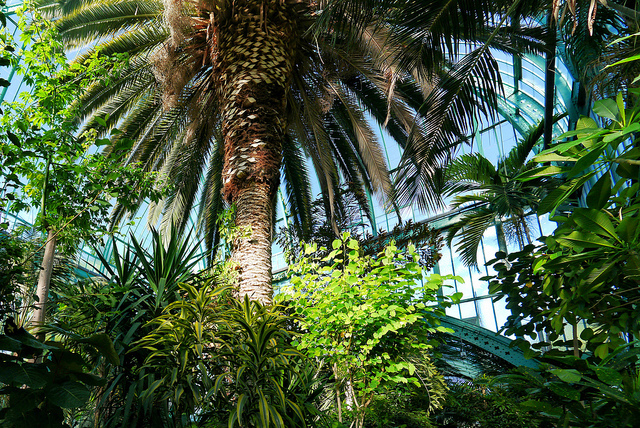 These 19th century greenhouses keep the temperature warm and humid to cultivate a bevy of tropical species. For a paltry 7€, you can book your getaway to Africa, America, and South-East Asia—without ever leaving Paris. Completely over it this year? The Fury Room’s got you covered. The concept is simple: release your latent rage by smashing a variety of objects in a safe space. With six levels of destruction to choose from, you can literally beat the Valentine’s Day blues to a pulp. No, really. You can actually smash things. 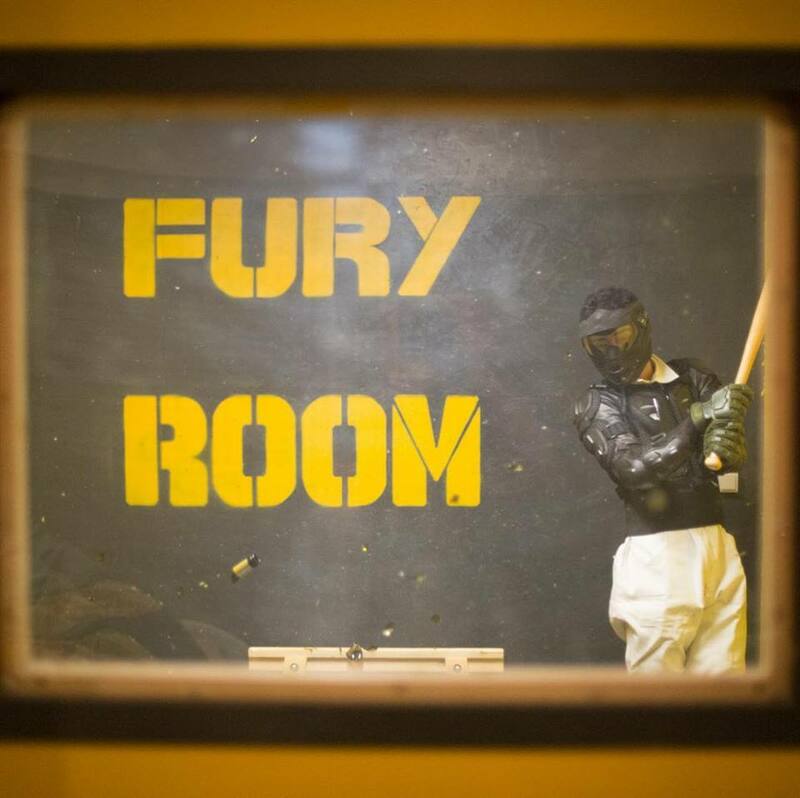 Whether you’ve been single too long, nursing a crushing heartbreak, or simply need to blow off a little steam, don some comfy clothes, suit up in the Fury Room’s protective gear, and let your baseball bat do the talking. 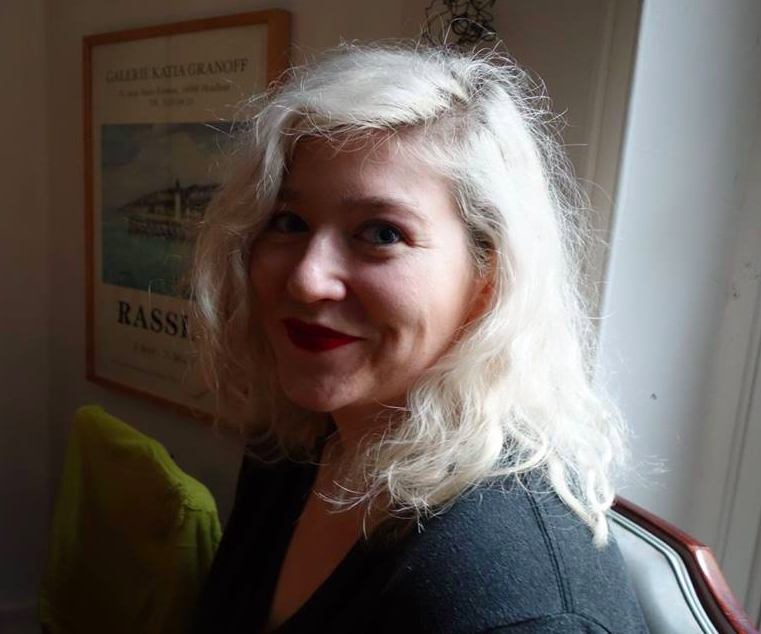 Lauren Sarazen graduated from Chapman University with a BFA in Creative Writing, and is currently pursuing a Master’s at Université Sorbonne Nouvelle. Lauren has contributed articles for online publications such as Paste Magazine, LensCulture, and Teen Vogue. She currently lives in Paris. Catch up with her on her blog or Instagram.